Talks in relation to the simplification of the CAP were greeted with criticism of the current reform process by Fianna Fail Agriculture Spokesman Eamon O’Cuiv. 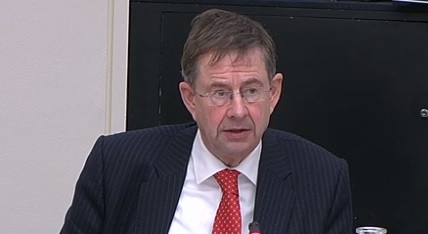 Speaking at a hearing in the Oireacthas Committee on Agriculture he said when the Single Farm Payment came in it was it was supposed to be simple. “You’d get your Single Farm Payment, there would be a Disadvantaged Area Payment and there would be a REPS scheme. O’Cuiv said stakeholders never seem to get it into their head that there is a finite pot of money: creating more and more schemes doesn’t increase the pot. “It just means you need to apply for more schemes to get the same amount of money.That’s a universal rule that people seem to ignore,” he said. O’Cuiv cited the recently announced Beef Data and Genomics Programme as a ‘brilliant’ example of this. 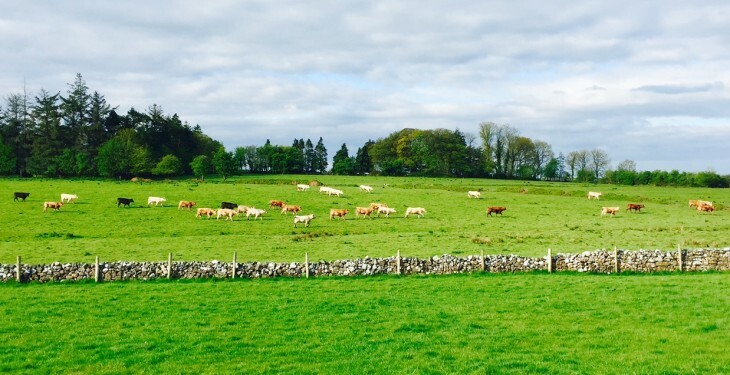 “Why did it change from a payment per cow to a payment per hectare? Why if you join, can you not get out for 6 years? Why is it that if you don’t have 4 or 5 star bulls you have nothing? O’Cuiv said these regulations are turning farmers away farm the programme. “It’s a classic example of how complicated we are making everything,” he said. According to O’Cuiv if the factories were consistently paying a premium price for premium cattle, farmers would do what ever needed to be done to get that premium. “They wouldn’t need all these regulated schemes with paperwork and penalties to achieve it,” he said.